Where did this week go? It's been crazy! 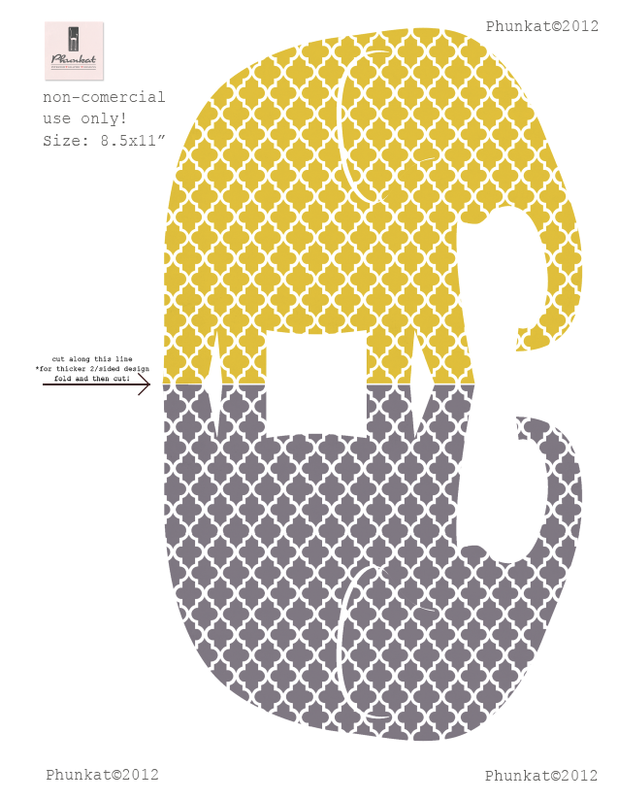 I just wanted to drop in to say hello and share this elephant printable I stumbled upon yesterday. It was just too cute not to share. I found it at Phunkat Designs.